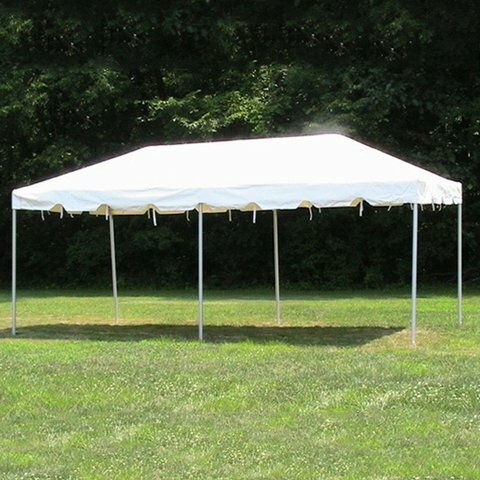 20x10 Free Standing Tent! Great for Driveways and area with no grass. Comes with 2 water barrels to weigh down. $175 Tax Included. Tables and Chairs available.